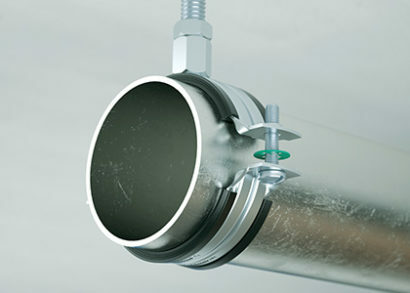 Walraven manufactures and supplies a wide range of electrical and mechanical fixings, fire protection systems and sanitary systems used by installers across the world. Many of our product systems are innovative and designed for reducing installation time (and therefore labour costs) for installers. We also offer free technical support throughout the entire project journey including a design service, calculations, prefabrication and onsite support. We focus on maintaining high quality standards for both our products and services. 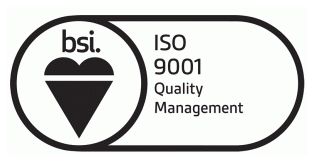 We are an ISO 9001 company and many of our products also have a range of additional national and European certificates and approvals such as RAL and ETAs. 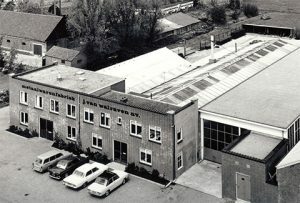 The Walraven Group has been in operation for over 75 years, with its’ headquarters in Mijdrecht, the Netherlands. There are production facilities and sales offices around the world including America, throughout Europe, the Middle East and the Far East. 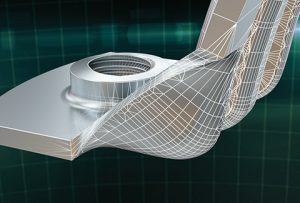 Many products are part of total system solutions. These are used in countless large construction projects around the world as well as offshore, shipbuilding, industrial and infrastructural building projects. The Walraven Group is a family owned company which was founded in 1942 by Jan van Walraven, the great grandfather of our current CEO. Jan van Walraven, was forced to create his own building materials during the second world war to continue with his work as a plumber. 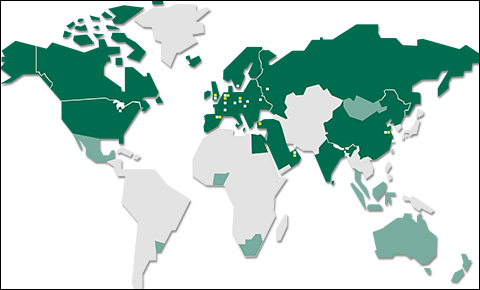 Walraven has grown from a small family company to an international enterprise with production and sales facilities around the world. With over 1,000 employees, Walraven is constantly working on improving products and services to make the jobs of installers easier and more efficient. Development of new products has always been our priority, with a primary focus on customer satisfaction. All of our solutions are based on a fully integrated approach allowing us to provide total custom solutions for any project. The company’s product offering meets all regulatory requirements of today’s markets. Combined with our expertise and testing capabilities, we can help architects and builders meet all today’s challenges in even the most complex projects. The Group has production facilities in various countries, with modern machines often designed in-house. Each facility has its own specialisms, which allows products to be manufactured in the most efficient manner possible. Almost all our tooling and moulds are produced in our own tool making facility. 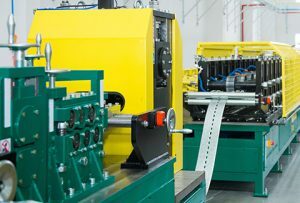 Walraven manages the entire process, from concept to manufacturing, and can quickly respond to developments in the market. We can also deliver bespoke products if required. Walraven UK is proud to be a Living Wage employer. This commitment means everyone at Walraven UK, regardless of whether they are permanent employees or third-party contractors, receives a minimum hourly wage significantly higher than the national minimum wage. We are pleased to confirm we have now successfully updated our Quality Management certification to the 2015 regulations. We pride ourselves on having a quality focus throughout the organisation. Find out more. Walraven UK has recently become a member of ROSPA – The Royal Society for the Prevention of Accidents. This charity are at the heart of accident prevention in the UK and around the world. We are committed to providing a safe place for our employees to work, and ROSPA will provide us with valuable support, advice and guidance to enable us to continually improve. We are members of the organisation Made in Britain, who aim to bring together the manufacturing community in the UK. As an established business in the UK, we are committed to supporting British manufacturing and the benefits it has for our industry. Find out more. 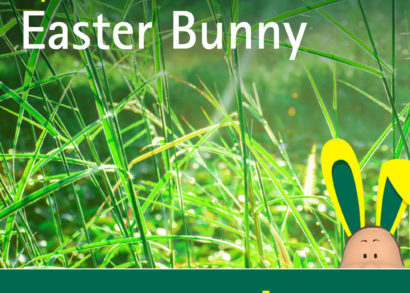 Would you like to sign up to receive newsletters and information from us? We would love to be able to keep you informed about our products and services that may be of interest to you. You can tell us about your communication preferences by clicking here. You can opt-out again at any time in the future.